SMILE is a breakthrough in ophthalmology. 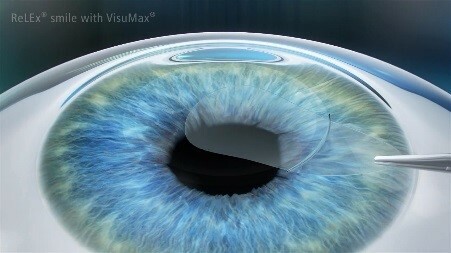 SMILE makes use of the Carl Zeiss VisuMax femtosecond laser system to correct myopia and astigmatism, which is a big step in vision correction science. SMILE eye surgery has proven more reliable than LASIK, with superior speed and accuracy at a reasonable cost. Today, over 500,00 happy patients in Hong Kong and around the world have received the SMILE treatment. According to clinical studies, patients who have undergone SMILE have close to a 100% satisfaction rate. SMILE is a single step eye surgery technique. 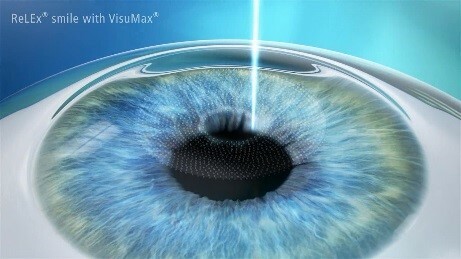 The laser directly incises the middle of the cornea by opening a small 2-4 mm incision, removing the cut cornea. 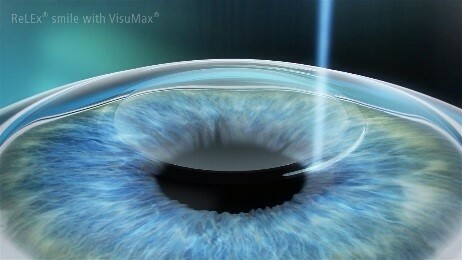 Therefore, the corneal curvature changes to receive the effect of correction. Since the procedure of uncovering the corneal flap is eliminated, the wound area is reduced by 80% and the healing process costs you no extra time. The process of SMILE does not produce any smell, whereas LASIK will produce a burning smell when grinding the cornea. Therefore, patients who receive SMILE generally feel more comfortable during the treatment. SMILE eye surgery can correct myopia up to 1000 degrees and astigmatism up to 500 degrees. 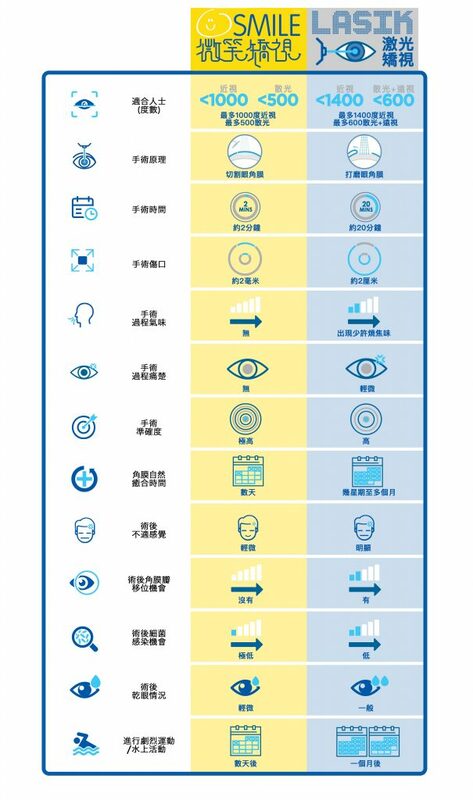 **If you are not eligible for surgery after having an orthopaedic examination by an ophthalmologist, an examination fee of Hong Kong $500 will be charged. You are welcome to contact us at 3188 9000 with any questions you may have about our eye surgery techniques. The ophthalmologist will provide a preliminary preoperative assessment for the participant. Are you suitable for SMILE? Corrects myopia up to 1000 degrees and astigmatism up to 500 degrees.